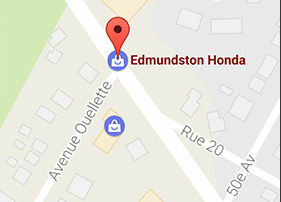 Welcome to Edmundston Honda Test Drive Department, your auto, bike or Atv loan and car lease resource. With our network of financial partners we can offer you a wide variety of plans to perfectly suit you and your family. We encourage you to take a few minutes to fill out our credit form or contact one of our financing and leasing specialists at 1-855-764-7347. I wish to receive recalls, news and promotions emails from Edmundston Honda. * All fields marked with an asterisk are required. 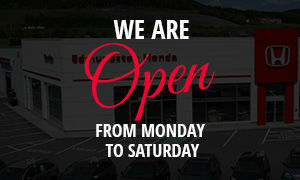 © 2019 Edmundston Honda. All Rights Reserved. Designed trademarks and brands are the property of their respective owners.